Type 2 Diabetes: Results of more than a dozen studies show connections between coffee drinking and reduced risk of type 2 diabetes. Coffee contains magnesium and chromium, which can help regulate insulin in the bloodstream. For those who enjoy coffee’s taste but don’t want the jitters, here’s some good news: the same results were true for decaf. Cancer: Researchers have found a relationship between regular coffee-drinking and lower rates of certain types of cancer. The strongest correlation was found with liver cancer (as well as cirrhosis of the liver), but risks for other types such as skin, prostate, oral and breast cancer seem to be lowered as well. 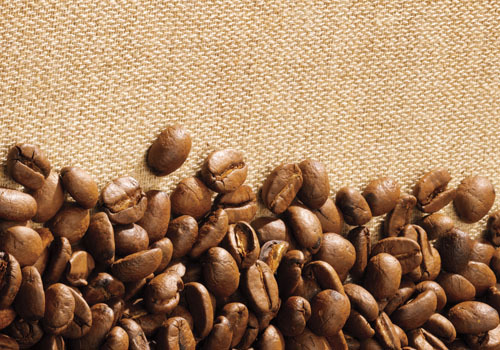 This may be due to the level of antioxidants in coffee, which are highest during the first 20 minutes after brewing. Parkinson’s Disease/Dementia: A recent study showed that heavy coffee drinkers (3.5 or more cups a day) were significantly less likely to develop Parkinson’s. A follow-up study revealed that the inverse was also true: non-coffee drinkers were more likely to develop the disease. Studies of older adults have associated long-term coffee consumption with improved cognitive function and reduced incidents of dementia.